@davidleary Welcome! Good job on the run! It’s good to see you Brent! Join the #qbochat happening now!! Just include the hashtag #qbochat in your tweet to join the conversation. “@Sr_Momma: A bit late, but hi all! #qbochat” hey!! 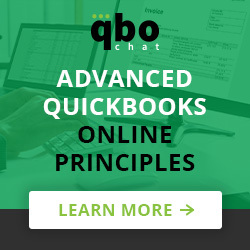 Do you have a question about QuickBooks Online that you want answered? Ask the experts using #QBOchat! @johnrshap You should know by now that #QBOchat ‘ers don’t follow rules. 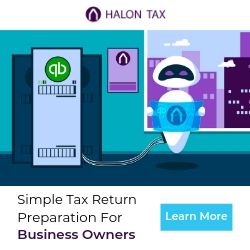 @taxgrl Thanks for participating in our #Qbochat. You rock! Have a safe flight. Why @tsheets fits in here! RT @davidleary @johnrshap You should know by now that #QBOchat ‘ers don’t follow rules. RT @davidleary @johnrshap You should know by now that #QBOchat ‘ers don’t follow rules. RT @QuickBooks @taxgrl Thanks for participating in our #Qbochat. You rock! Have a safe flight. #qbochat A5: More videos on QBO teaching on how to’s. What types of items do you think need to be covered? RT @jazfun #qbochat A5: More videos on QBO teaching on how to’s. What is next weeks #QBOchat about?